In most divorce cases where parents cannot agree on a plan for raising their children, the court usually decides matters that concern the welfare of the child or children. These decisions include the time the child will spend with each parent, who the primary caregiver will be, who will bear the expenses of the child etc. In case the child has relatives or grandparents, who may ask the court for custody or parenting time, the court may order them to take care of the child, whatever is in the best interests of the child. If you are going through a divorce and are not sure how custody and parenting time will be decided, read on to find out. Custody refers to the right a parent or person is given to make decisions about the welfare of the child, such as education, health, religious training etc. The parent who is given this right is called the custodial parent and most of the time, the child has to live with the custodial parent. This decision is based solely on the best interests of the child; the gender of the parent does not matter. The court may grant sole custody, joint legal custody or joint physical custody or both, depending on the case and circumstances. Parenting time, also known as visitation or residential time, refers to the opportunity a parent gets to spend time with the child when they don’t have custody of the child. Issues of custody and parenting time arise when parents want to go ahead with a divorce or when they have to go ahead with separation. Parents who have never been married but have kids may also ask the court to settle their custody related issues. Even when the divorce or separation process is finalized, custody and parenting time issues may not go away, especially when parents have disagreements. When parents cannot agree on what is in the best interest of the child, the process is taken to court for resolution. 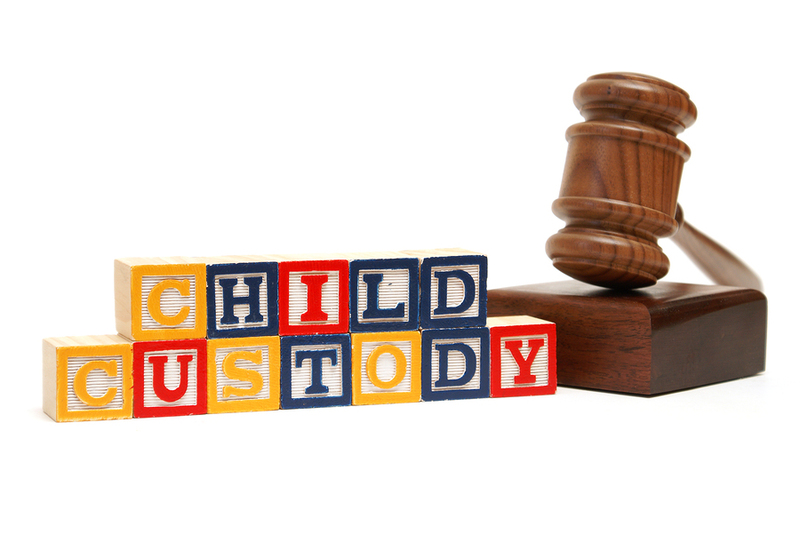 Sole custody refers to when one parent gets legal custody of the child. In this case, the court orders that parent to be responsible for the child and make decisions regarding the welfare of the child. Both parents may discuss matters with each other, and if they cannot agree on something, the court has the authority to make final decisions. Joint custody refers to when both parents have to agree to a decision and submit a written parenting plan to the court. Usually, matters of custody start when a parent goes to court, seeking legal separation or divorce. It may also start when a parent goes to court to decide paternity or maternity of a child. Usually, court decisions are made in temporary order hearings and the case goes to trial if both parties are unable to reach an agreement. If you are going through a divorce and have children involved, you must hire an experienced family lawyer to handle your case. 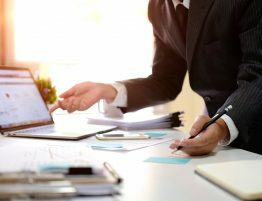 If you are facing Criminal charges in Kansas, Attorney Paul D. Cramm can help you navigate your criminal case and strive to produce the results best in your interests.